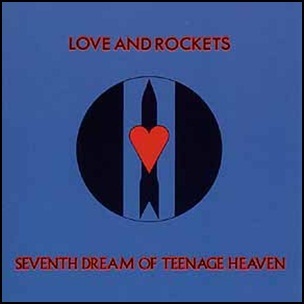 On October 11, 1985, “Beggars Banquet” label released “Seventh Dream of Teenage Heaven”, the debut by Love and Rockets. The album was recorded at the “Woodbine Street Recording Studios”, and was produced by John A. Rivers and Love and Rockets. 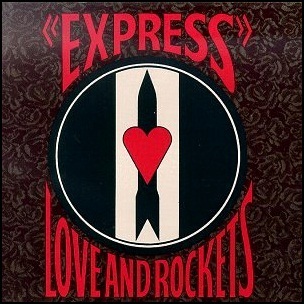 All compositions by Love and Rockets.